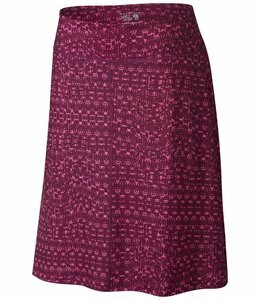 The Women's DrySpun Perfect Printed Skirt is versatile for everyday wear and elegant for nights on the town. 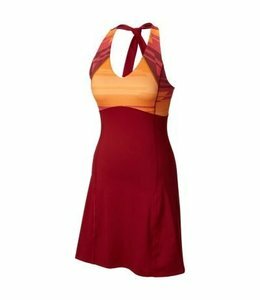 The Women's Butter Halter Dress is stretchy and comfortable to wear while traveling or dancing the night away. 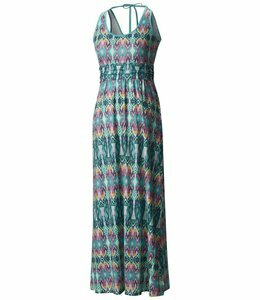 The Women's DrySpun Perfect Printed Maxi is fun and comfortable to wear all weekend long. 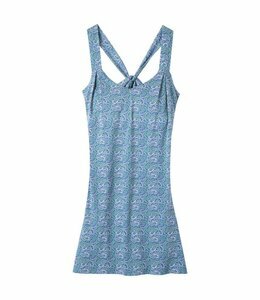 It is easy to dress up the Women's Jones Dress for a special day or dress it down for casual wear. 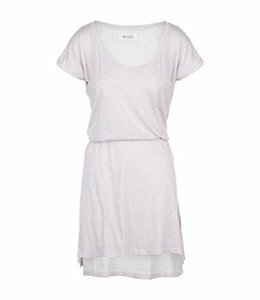 A travel all-star, the Carve Designs Bennett T-Shirt Dress should be a summer staple. 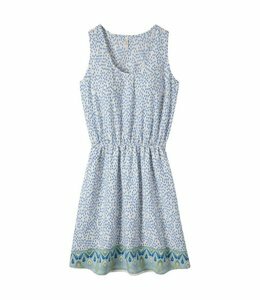 The Brooke Dress has a relaxed fit and an A-line silhouette. 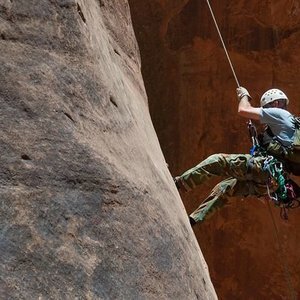 It features a ladder design on the back and side seam pockets.